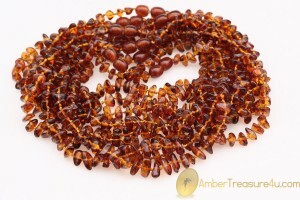 Amber serves many wonderful purposes. 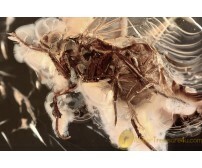 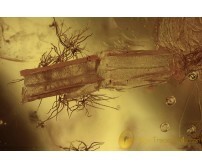 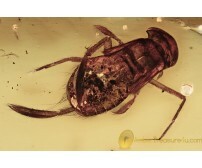 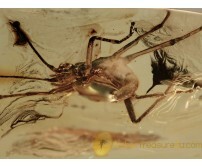 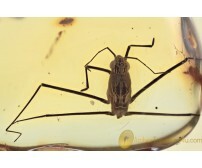 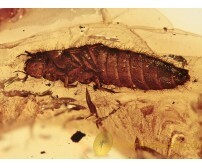 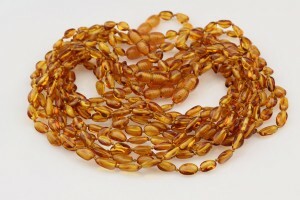 For example, amber was first used for medicinal uses. 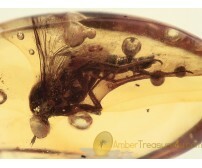 For example, amber was ground to a powder and then mixed with wine. 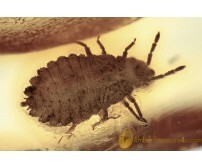 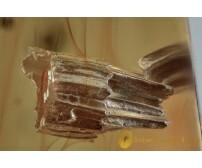 The belief was that the properties when consumed provided relief from croup, asthma, fever, and tonsillitis. 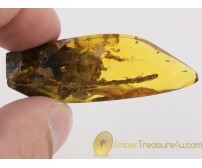 Also a chunk of amber or the powder was being kept in a small vial was worn around the neck, which is how it first started being worn as jewelry. 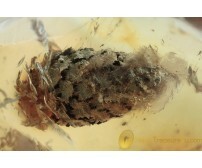 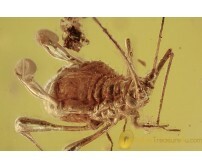 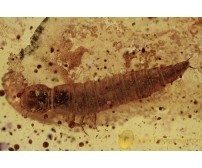 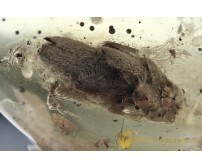 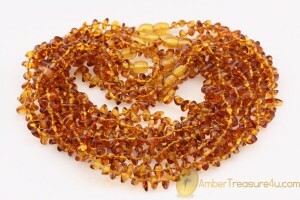 Amber was also used in treating painful ear conditions. 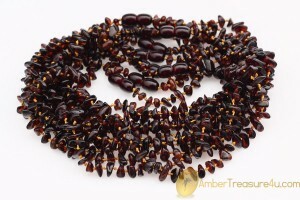 Again, in powder form, amber was being mixed with honey and rose oil, and then put into the infected ear and here's now amber earrings! 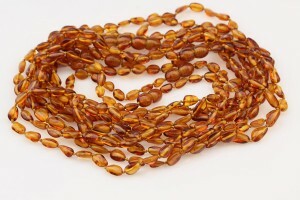 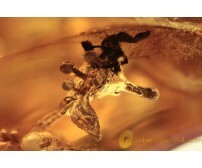 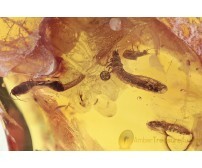 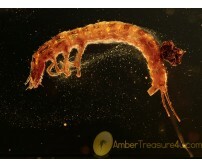 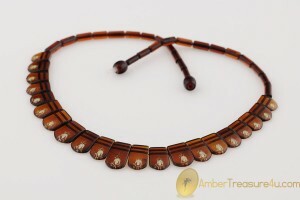 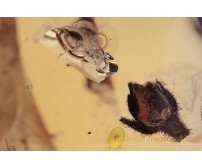 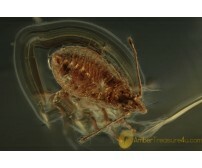 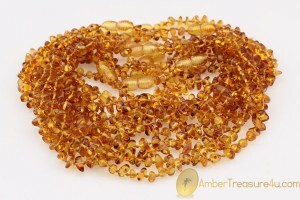 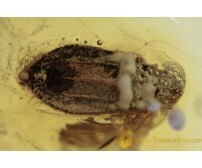 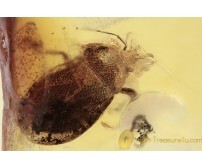 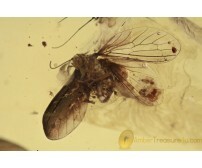 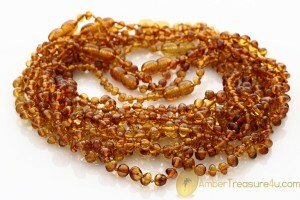 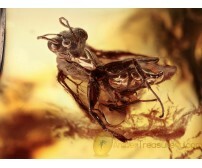 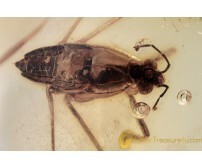 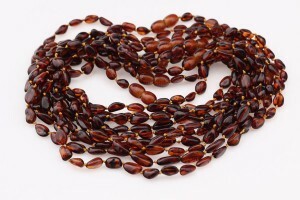 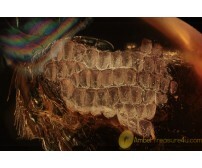 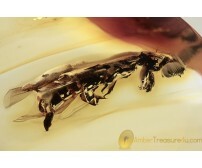 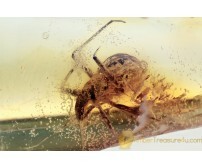 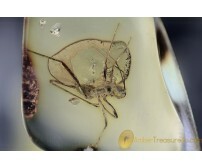 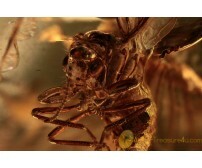 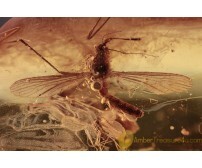 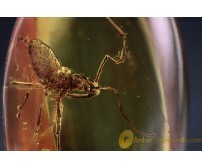 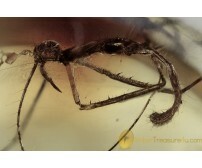 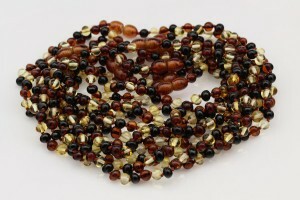 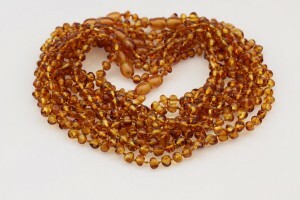 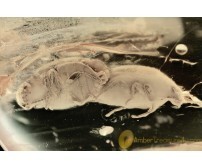 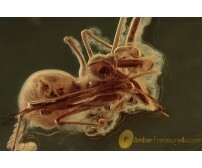 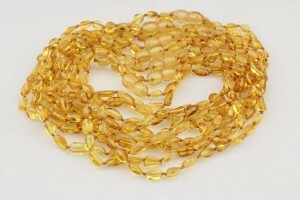 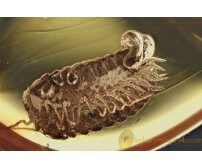 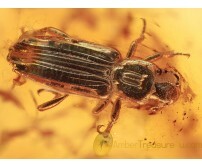 Amber quickly became a popular choice for jewelry. 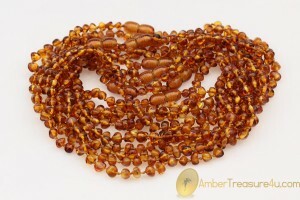 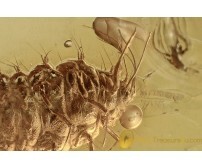 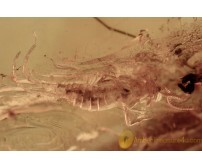 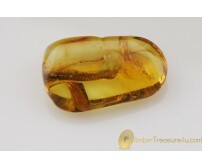 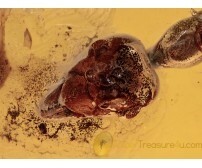 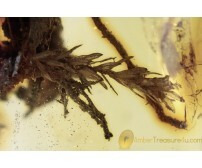 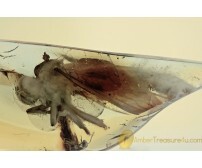 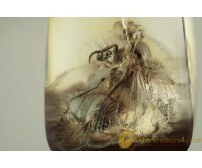 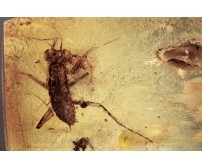 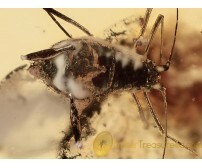 Along with its healing powers, amber has radiant color and durability. 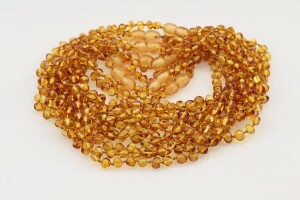 Therefore, it was quickly designed for rings, earrings, bracelets, necklaces, pendants and even hair jewelry.